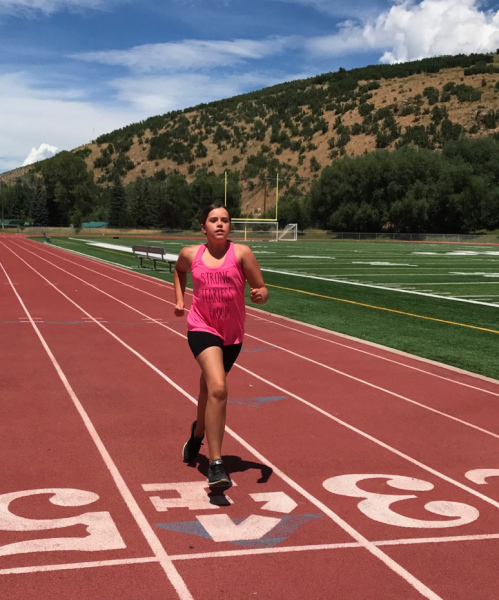 Register for a race distance, then on event week you run, walk or hike your way to your goal. You pick your own course, and you can complete the distance at ANY pace you prefer. 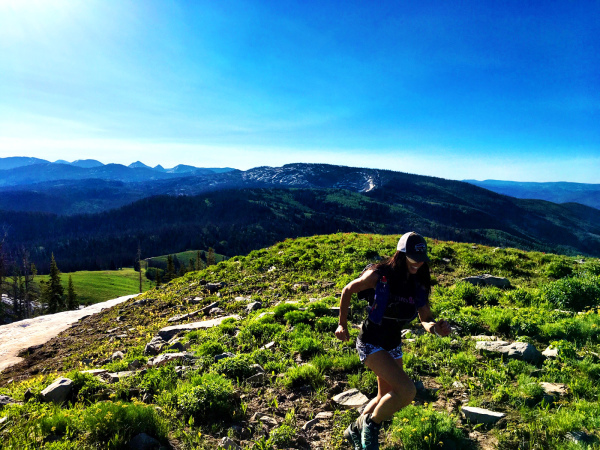 Fast for a PR, or slow and enjoyable, indoors or outdoors it's entirely up to you. 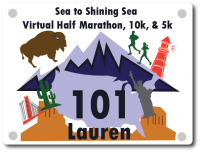 In return, you will be provided with a bib, participant t-shirt, and beautiful finishers medal to show off your accomplishment. Learn more on our About page. 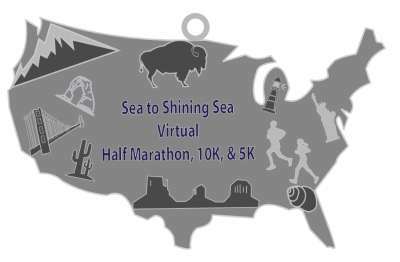 We created Sea to Shining Sea Virtual Half Marathon, 10k, & 5k races because life is more fun when we are out being healthy, staying active, and having a great time working on our personal goals. We all live in a busy world and understand sometimes it’s easier to accomplish goals on your own schedule and avoid the crowds. 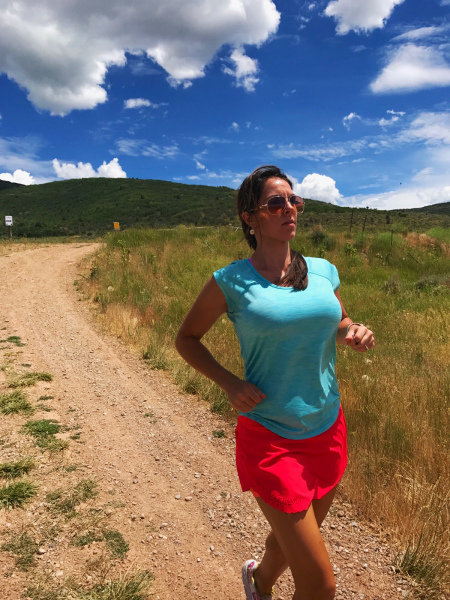 With our event, you have the ability to run/walk/hike at your own pace, on the course of your choice, and when the time it is convenient for you. Like a live event, you’ll still earn a t-shirt, finishers medallion, and race bib to show off your accomplishments to all your family and friends! for details and find out how you can be spotlighted on our blog.